Not sure if your home is safe? Is your insurance company looking for a professional inspection? Thinking of buying or selling a home? Worried about the knob and tube, aluminum wiring, old 60 amp electrical service or fuse panel? Have a professional provide recommendations and pricing that make sure your real estate transaction goes smoothly. Perhaps you are a real estate agent, home inspector or insurance agent faced with a tricky electrical, plumbing or HVAC situation? Given that the average house changes hands every eight years, rarely does a licensed electrician perform significant work in a house after it’s built. This means many houses have accumulated a number of electrical hazards as a result of unqualified electrical work being done over the years. Our home safety inspection is one of the most comprehensive in our industry and has provided our clients the information they need for their insurance companies. 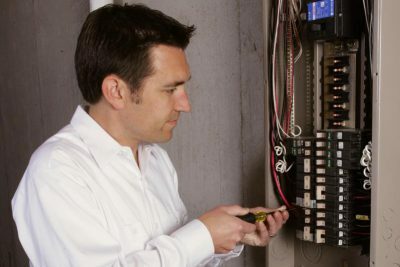 Don’t get blinded by last minute problems with the home’s electrical system! We pride ourselves in staying up-to-date on the latest trends in our industry and tailoring our solutions for the residential market. We work closely with professionals in our region and would be happy to assist you. 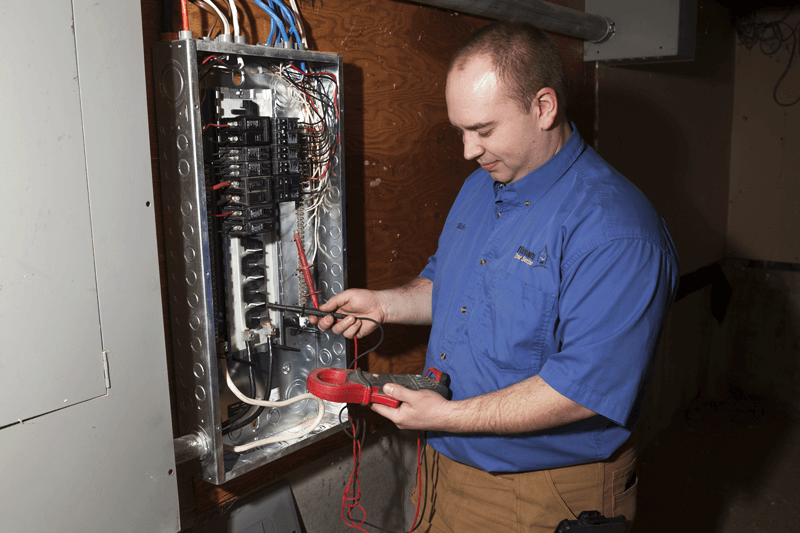 Questions about an electrical safety inspection in your home?